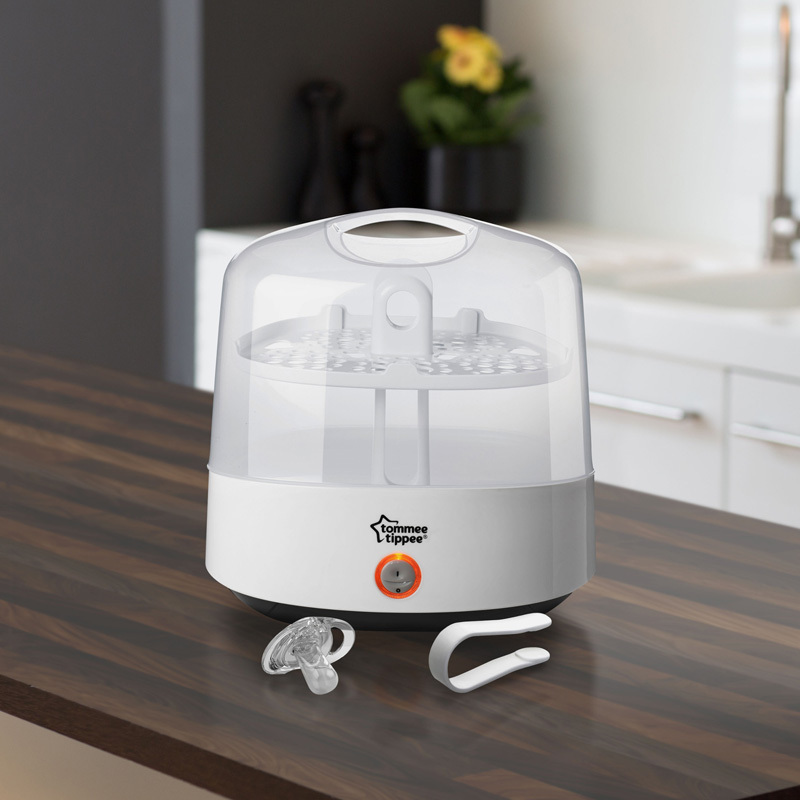 The Electrical Steam Steriliser has a compact, sleek design making it perfect in any kitchen. 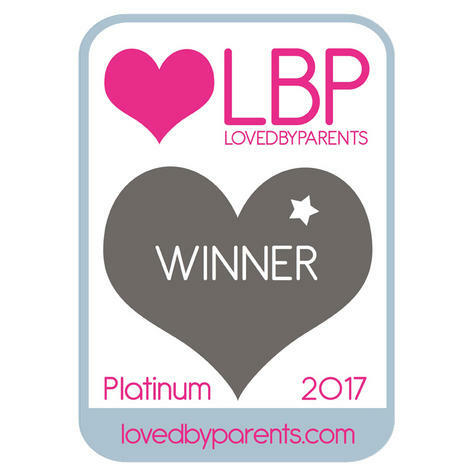 The quick and convenient cycle time means you can have five sterile bottles in five minutes meaning you are never without a sterilised bottle. 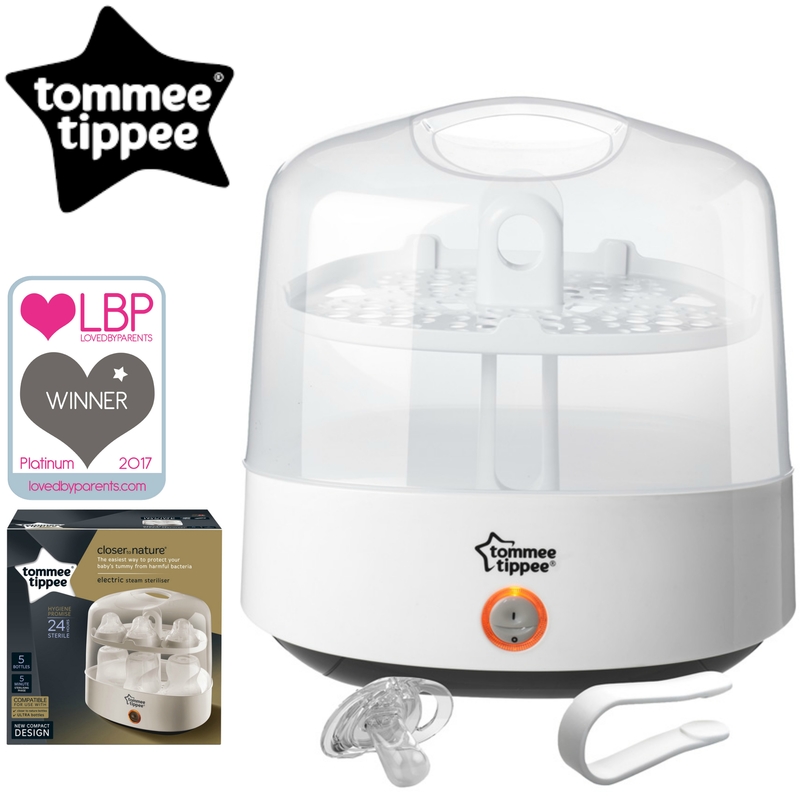 The Tommee Tippee Electric Steam Steriliser features a new sleek design and looks great on any kitchen workbench. The Electric Steam Steriliser's contents now stay sterile for a full 24 hours provided the lid remains closed, giving parents the chance to switch it on at bedtime and remove clean bottles at breakfast time. 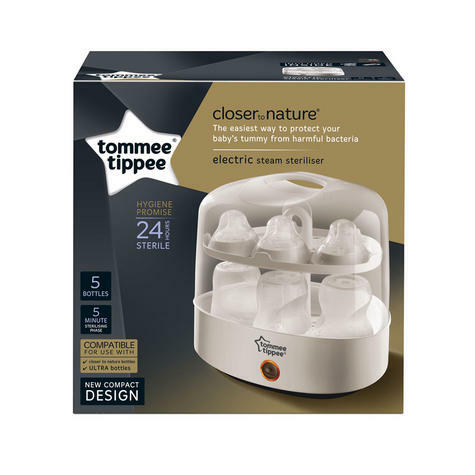 The easy loading basket on the Tommee Tippee Electric Steam Steriliser is designed to hold 5 Closer to Nature bottles or 4 Ultra baby bottles and accessories. 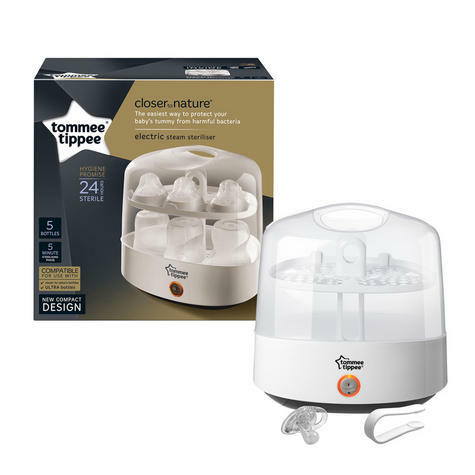 The Closer to Nature Electric Steam Steriliser is really easy to use in just three simple steps. The Tommee Tippee Electric Steam Steriliser features a new sleek design and looks great on any kitchen workbench. 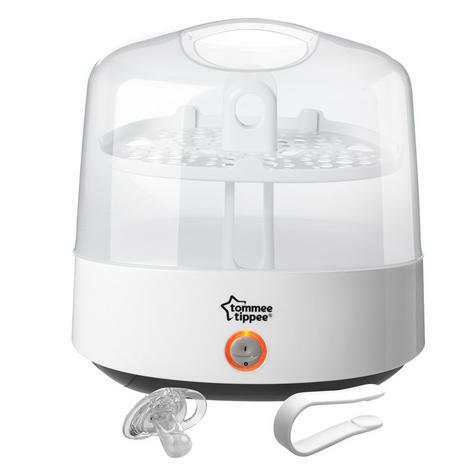 The Electric Steam Steriliser's contents now stay sterile for a full 24 hours provided the lid remains closed, giving parents the chance to switch it on at bedtime and remove clean bottles at breakfast time. 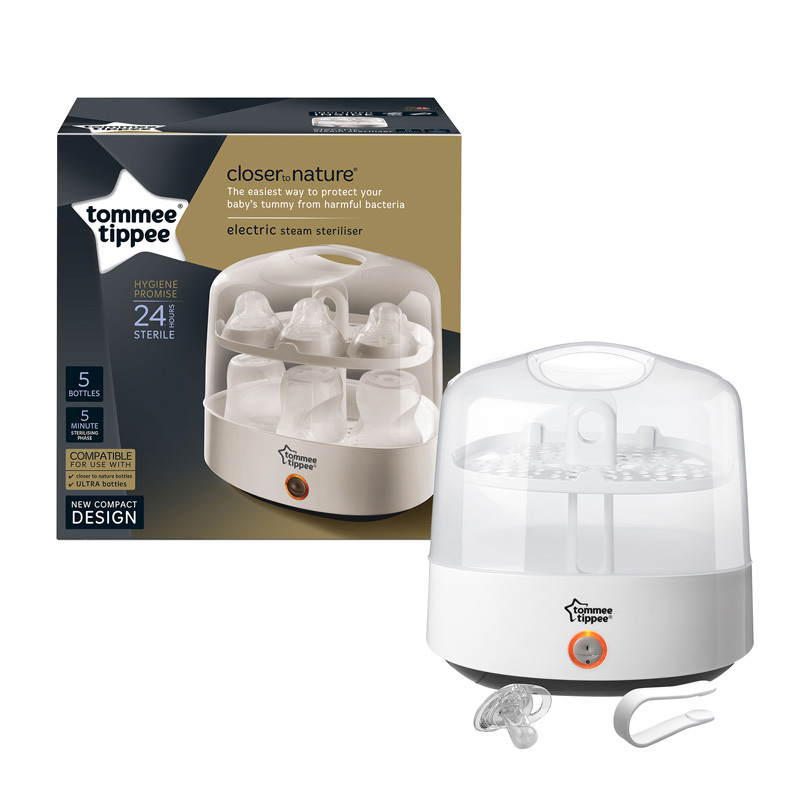 The Closer to Nature Electric Steam Steriliser is really easy to use. Just push the button which glows orange, and five minutes later the cycle will finish. We suggest you allow a few minutes either side for the steriliser to warm up and cool down so the bottles are safe to touch. All the Tommee Tippee Sterilisers and Feeding Bottles are BPA-free for your total reassurance.